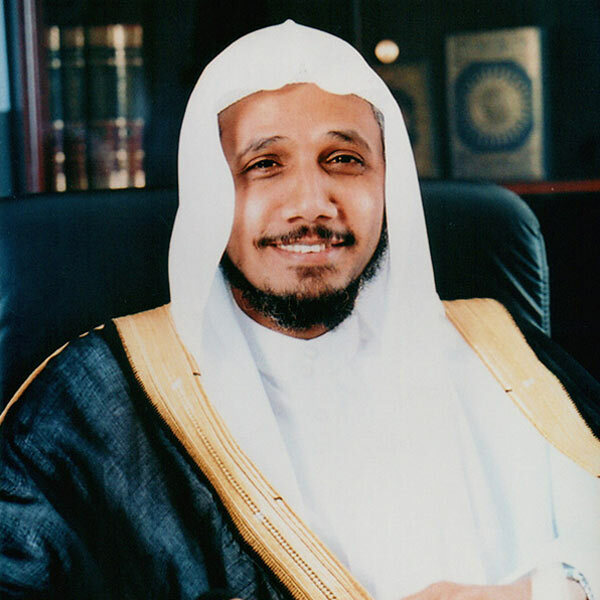 Abdullah bin Ali Basfar is a famous reciter and imam from Saudi Arabia. He was first known in Jeddah as an Imam and a reciter during the Ramadan Qur’an Recitation nights. Basfar’s recitation was later diffused in many Quran’s Radio Stations and aired on Satellite TV Channels. While he became one of the prominent reciters of the Muslim world, he started giving religious lectures on various Islamic issues and called to assist poor people in Africa and countries in crisis. Also, he contributed himself to provide such aid in Ndjamena and Chad. Abdullah Basfar is also the president of the International instance for Qur’an Memorization related to the Muslim World League which shortly became one of the most effective institutions in serving the Glorious Qur’an.